Wired Productions, an independent games publisher and developer, and LKA, a leading Italian games studio, are pleased to announce the resounding success of their initial fundraising for mental health awareness. 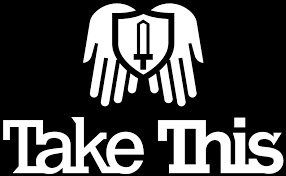 Take This, Inc. a charity whose mission is to raise awareness, offer support and provide safe spaces to those in need is to receive all proceeds from the activity, with an award of $10,000. 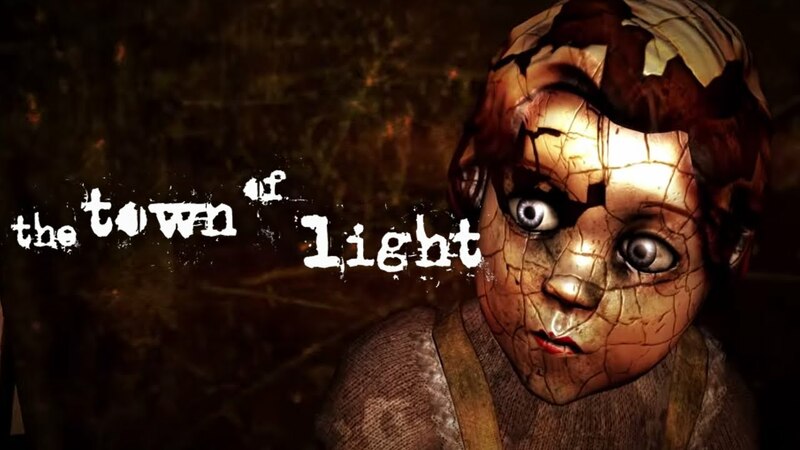 Applying to digital sales across all formats, 25% of the net receipts from each copy of The Town of Light sold within the promotional window was allocated to the fund. 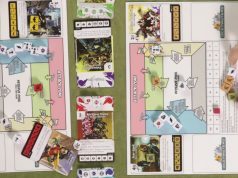 Wired Productions and LKA also had the support of multiple digital retailers to offer a 20% discount on the game itself during the same period, with online retailer Games Planet also contributing directly to the fund. The first activity in a year-long campaign to help raise awareness and bring ongoing attention to the importance of mental health, this first award is just the beginning, as Wired Productions continues its mission to raise awareness of mental health, and support those who need it most.